If you are looking to integrate small and smart lighting into restrictive spaces then the halers h2 pro range could be the product for you. 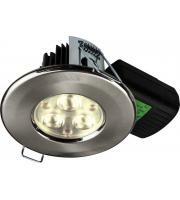 These lights are small in size but produce a great proportion of energy, boasting a power which is 80% brighter than regular GU10 Halogen fittings and 40% brighter than GU10 LED fittings. 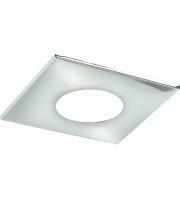 These compatible lights feature a sleek and clever design making them perfect to slip into tiny ceiling areas. 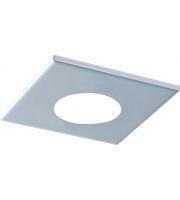 These led downlights are ideal to use in minimal ceiling voids where space is limited. Other lights of their kind may find it hard to fit into cramp and small spaces but the halers h2 pro range makes light work of this common problem. 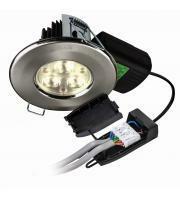 These led lights are fire rated to 30, 60 and 90 minutes, equivalent to a 50w halogen. If you are thinking about applying smart, small and energy efficient lighting, then the halers h2 pro selection is a great place to begin looking. 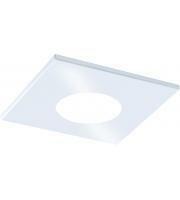 These types of downlights remain hugely popular in commercial situations; they allow businesses to kit out their rooms with various light fittings which are going to save them money in comparison to standard models. 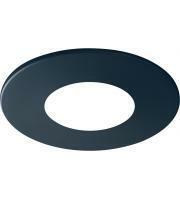 Here at Direct Trade Supplies you can carry on saving energy bills by applying some of the best downlights in the business, from some of the biggest brand names around. 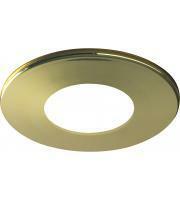 Established brands such as Collingwood Lighting contribute to our stylish downlight selection. Buying from such prestigious and well known brands makes selecting you lights a whole easier, ensuring you quality, reliability and resistance against everyday wear and tear. These brands have been tailoring their trade for many years and are always finding new ways to improve your lighting experience. 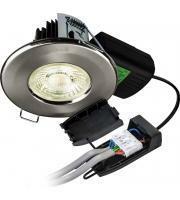 More and more people are trying to find new ways to install lighting in alternative locations. The Halers H2 range allows people to accommodate lighting in the most restricted of areas. 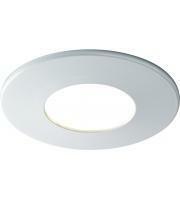 LED downlights have also become a popular way of saving money. 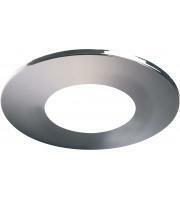 They have the ability to shed light on the situation without sacrificing style and performance. 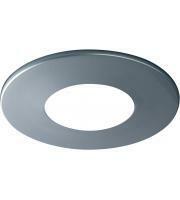 Many of our low energy downlights such as those within the halers h2 range reflect a contemporary class and modern edge, helping them to slip into any household or business where image is important. 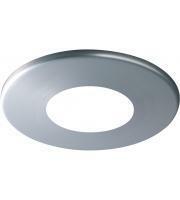 Whether it is a wall or ceiling light that you are after, we are sure to have the products for you. If positioning your lights to particular areas is a problem then not to worry because many of our downlights offer adjustment features to help you spread the light to the specific area you desire. 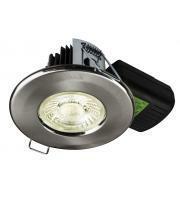 So come and grab yourself a new stylish downlight from our halers h2 pro selection.